Even though spring time is a good two months away, this brutal weather is only making me crave spring weather even more. Not to mention, the stylish clothes that come with. 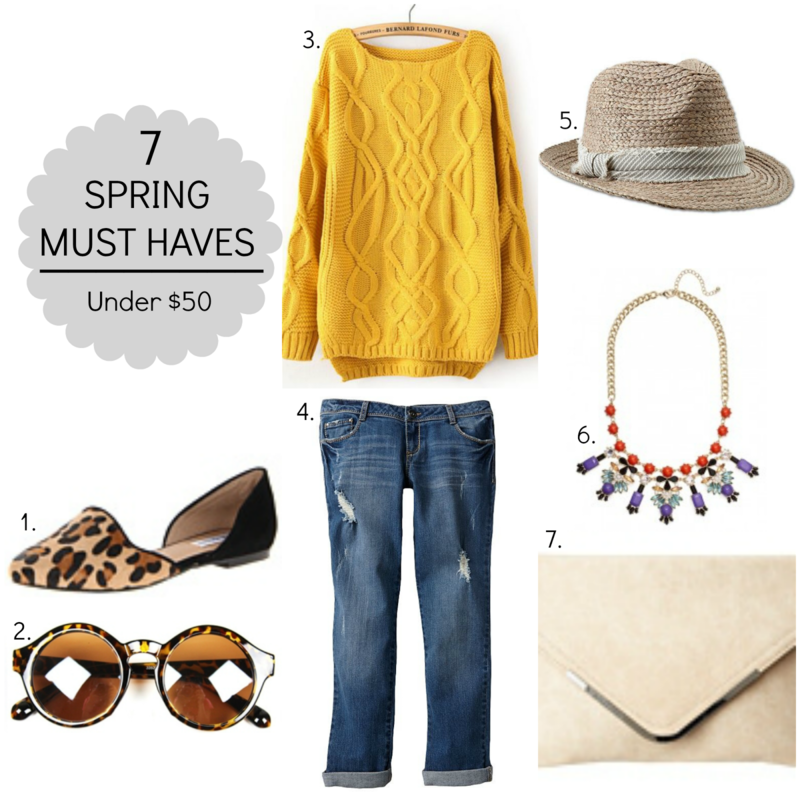 Here are a fews items that are on my top "Spring Must Haves".